Small Group Strategies to Grow Your Church. Free Webinar. 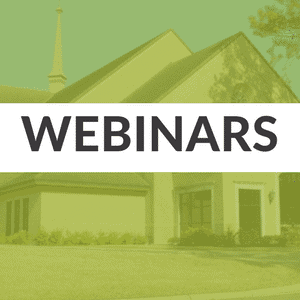 We have just a few spaces left for our free webinar on Small Group Strategies to Grow Your Church. This live event on Tuesday, July 19 at 1pm EST will be hosted by Tony Morgan and will feature insights from church leaders who have seen small groups work, including Chris Surratt (SmallGroup.com) and Chris Brown (North Coast Church). Studies show launching new groups can be a growth engine for your church. But starting groups without a clear strategy is a recipe for chaos and disappointing results. We hope you’ll join us for this practical conversation to help you launch new small groups strategically this fall. Sign up while there’s still time.